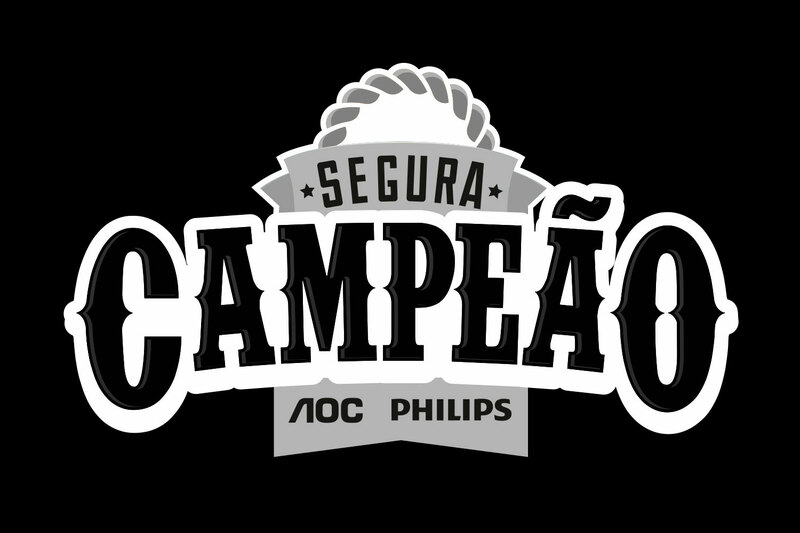 Logo proposal for a promotional campaign of the TPV group, who owns the brands AOC and Philips monitors. 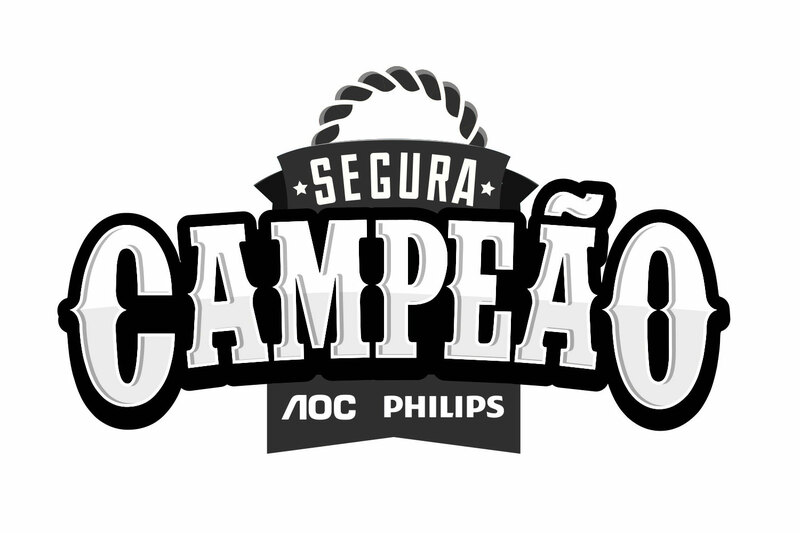 The campaign containings a online game, so they asked for a playful tone and a logo that made some allusion to the game (the use of the element of the rope for example was one of the mini-games). 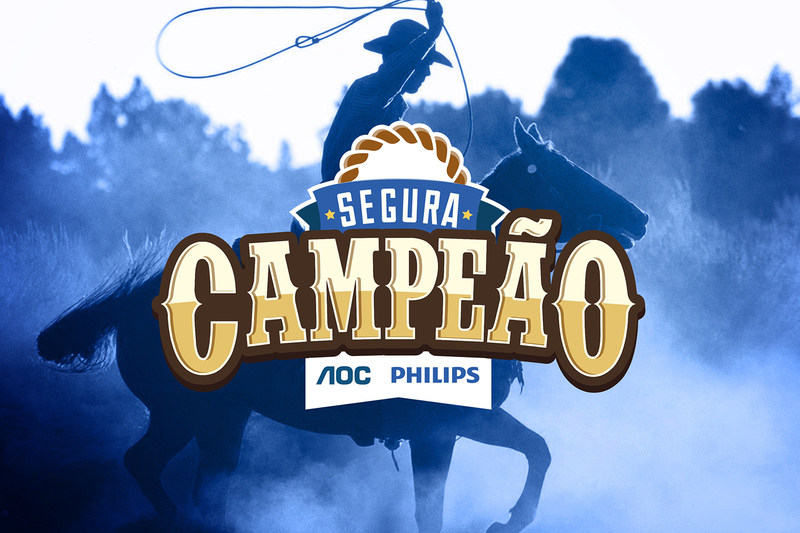 Proposta de logo para campanha de incentivo do grupo TPV, que abrange as marcas AOC e Monitores Philips. A campanha, por conter um game on-line, pedia-se um tom lúdico e um logo que fizesse alguma alusão ao game (o uso do elemento da corda por exemplo, era um dos mini-games).